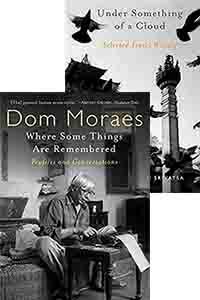 For a poet, Dom Moraes wrote a great deal of prose, articles and books that followed in his father’s journalistic footsteps with the stylistic advantage that poetry gives its practitioners. The two collections of Dom Moraes’ writings have been edited by Sarayu Srivatsa and brought out in time to remind people that a noted poet could also write incisive and colourful prose. The collections are entitled Under Something of a Cloud and Where Some Things Are Remembered. 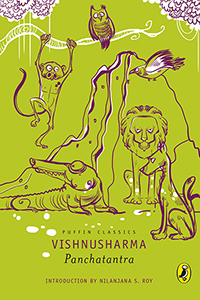 The first is a collection of selected travel writings by Moraes, introduced elaborately by Srivatsa. There she writes that his mind “brewd words”, he “wrote with pure grit”, and that he narrated things as he perceived them, “not with his eyes, but from the inner reels of his mind”. Accompanying her words are anecdotes that give readers an insight into the kind of writer that Moraes was. He took notes while travelling, reminding himself later not just of sights but also of the smells and the atmosphere so that it would come alive when he finally committed pen to paper. Srivatsa had accompanied on his travels while co-authoring Out of God ‘s Oven: Travels in a Fractured Land, with Moraes. She was therefore well aware of his travel writing procedure. 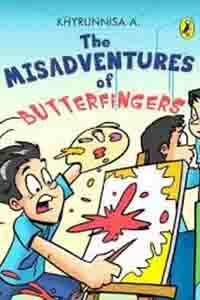 The travel pieces span Moraes’s childhood and adulthood, including a trip to Sikkim with a streak of black humour. The second book, Where Some Things Are Remembered, is a collection of profiles interspersed with essays on the ‘social tumult of the country’. 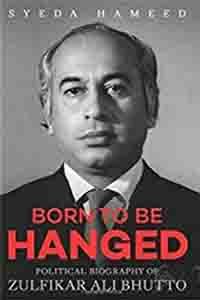 There are encounters with Indira Gandhi whom he rubbed the wrong way, the unique Laloo Prasad and a beautifully Byronic Naxalite., not to mention a man from Bhagalpur who was blinded Perhaps the strongest piece is the first, the one about his father Frank which has heightened emotion to it. Moraes believed that books should be structured and readers spared the ordeal of boredom. He is quoted as saying that chapters should roughly be the same length and the writer should be responsible. All of which he maintains to the letter.